Strength - Sport and Fitness Inc. 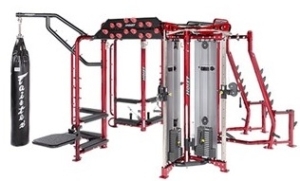 STRENGTH – Build a complete strength area in any fitness facility with Selectorized Circuits, Functional Training Options, and Plate Loaded pieces from top manufacturers at every price point. Contact us today for pricing. Click here to download our CORE digital catalog. 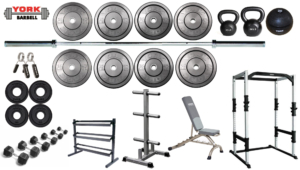 The team at Sport and Fitness can assist you in selecting the right combination of free weights, racks, benches, strength machines, plate loaded, and cables for your facility. 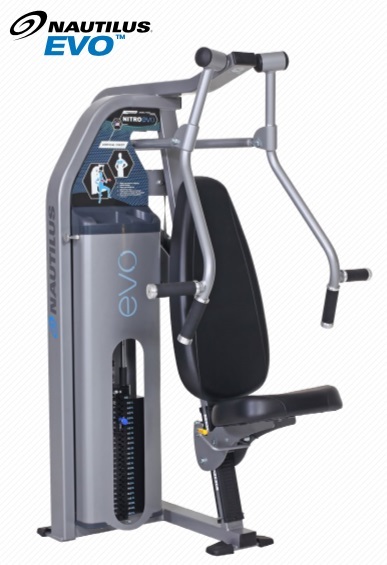 Whether you’re a multifamily developer looking for quality equipment with a small foot print, or the owner of a health club looking to differentiate from the competition, we can help you select high quality equipment perfect for beginners to advanced exercisers. 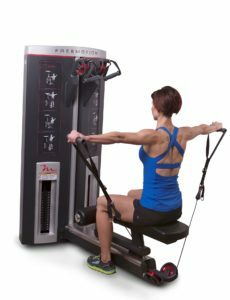 Sport & fitness offers ten different strength lines and our fitness experts can help you with options including traffic patterns, placement, brands, and quantity. Our 3-D design, coupled with our turnkey delivery and installation, makes the process easy for you. 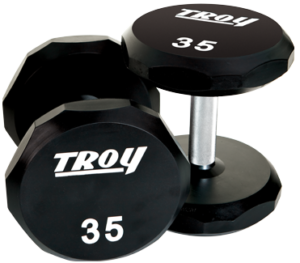 We only carry the top names in strength including Nautilus, Freemotion, Hoist, YORK, TROY, and TRUE. 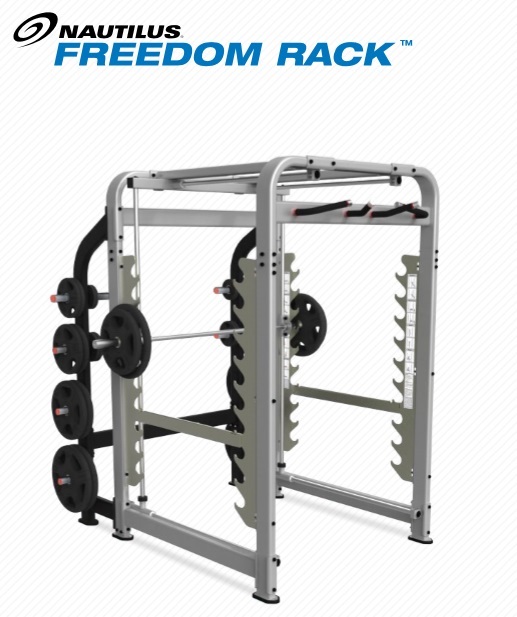 The Freedom Rack’s patented track technology provides simultaneous vertical and horizontal bar movement to mimic the body’s natural strength curve, offering the safety of Smith Machine and the diversity of a Power Rack. 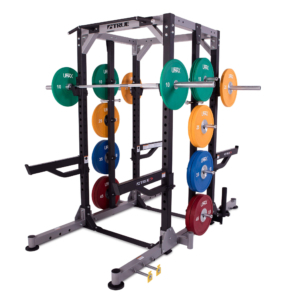 The Freedom Rack features multiple bar rack safety catches that offer forward, rear and lower racking. Intuitive user placards featuring 20 detailed exercise explanations are conveniently located within the unit so members can properly engage in a variety of exercises. Sometimes you have space for multiple pieces of equipment and sometimes you don’t. 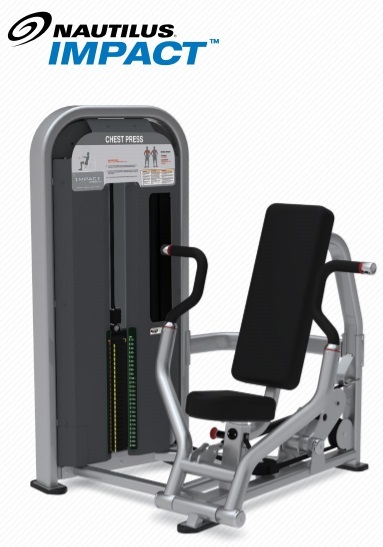 That is exactly why our Multi-Stations can be such a great option when you’re still looking for the total workout experience and commercial feel while needing to maximize space. 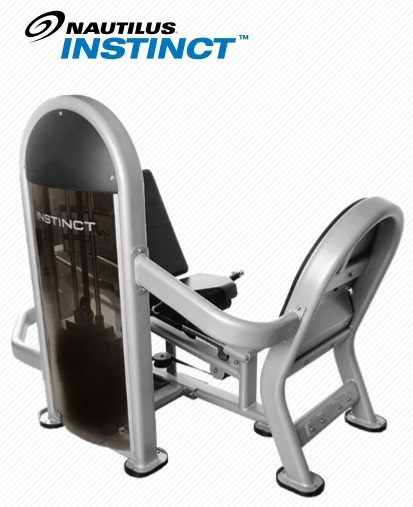 Each of our multi-stations have the smallest footprint possible while combining the most essential and core elements from our strength lines. 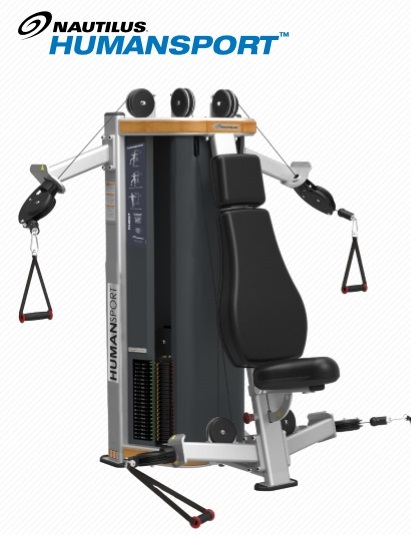 Add in great features like swiveling pulleys on the Lat Pull Down, Low Row and Triceps Press and fully adjustable pulleys on the Cable Cross Over System, and you have an economical, space-saving equipment solution that doesn’t look, feel or train like one. 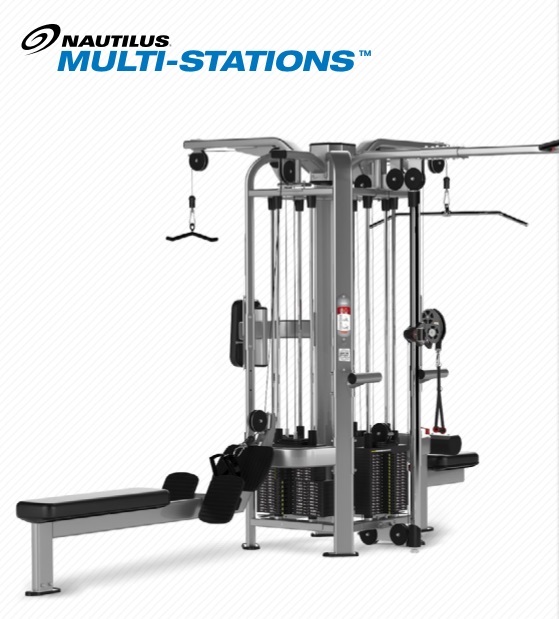 The sturdy and versatile Nautilus Half Rack is built to accommodate a wide range of exercises, movements and users from beginner to professional athlete. The open-front design lets users move freely and allows for the use of a variety of benches. 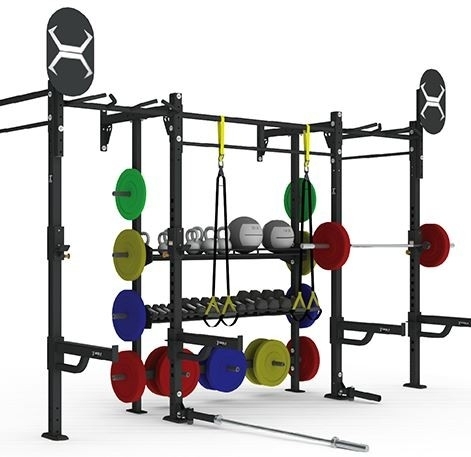 The optional wood floor and band pegs make it perfect for athletic training and Olympic style lifting, while the shorter 97” tower means it can fit into facilities with lower ceilings. 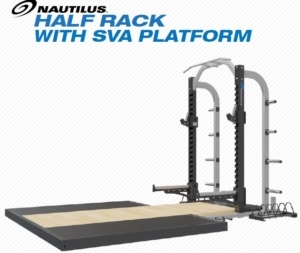 The compact design and built-in plate storage make our Half Rack ideal for schools and personal training facilities as well as larger facilities.The Nautilus SVA Platform, or Sound and Vibration Absorbing Platform, solves issues that are plaguing gyms all around the world; noise abatement and vibration absorption. 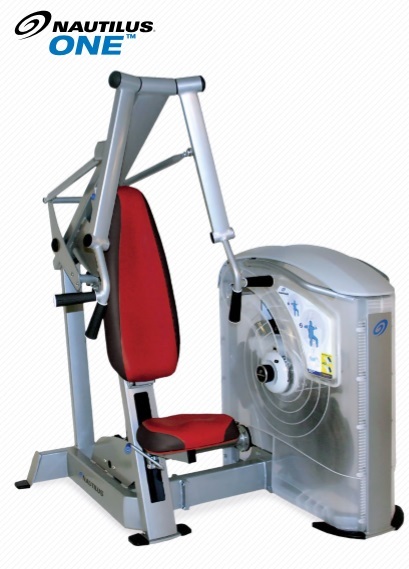 The Nautilus EVO® Seated Calf adapts itself to the way the body moves instead of forcing users to adapt to the machine. Our four-bar linkage system and cam have been designed to dynamically mirror the body’s strength curve. 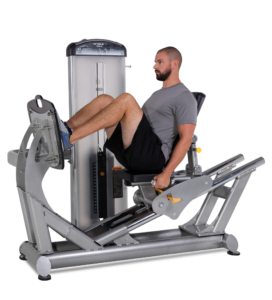 Nautilus users get immediate, smooth resistance and proper muscle loading through the complete range of motion. Expect unprecedented results from the first name in strength. Whether you’re an elite athlete or someone who works out in the limited time they have, our world-class, cable-based products are designed to engage your entire body in less time. 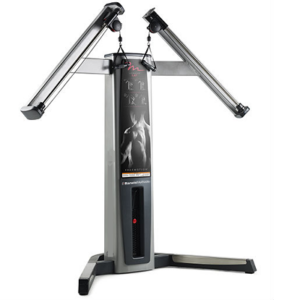 By combining the benefits of multiple machines into one unit, FreeMotion allows clubs to maximize floor space and provide their clients with a true, total-body experience. 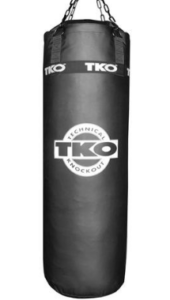 Founded in 1996, TKO offers a variety of products, from boxing gloves to yoga mats, or from dumbbells to functional trainers and cardio equipment such as elliptical machines and indoor bikes. 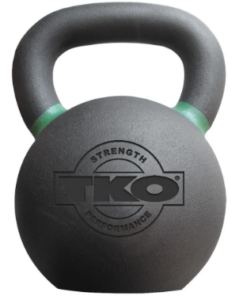 The York Barbell name is synonymous with the essence of weightlifting since its inception. York Barbell Company and its legendary Olympic weightlifting team, The York Barbell Club, wrote a substantial chapter in the biography of weightlifting, equipment development, and nutritional supplement industry. 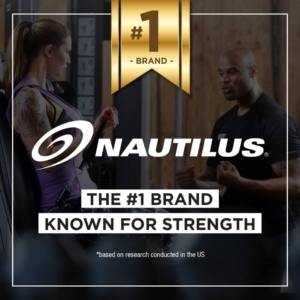 Nautilus® HumanSport® provides cable driven, trainer preferred, and nearly unlimited functional training capabilities within six compact machines that are a proven solution for every fitness facility. 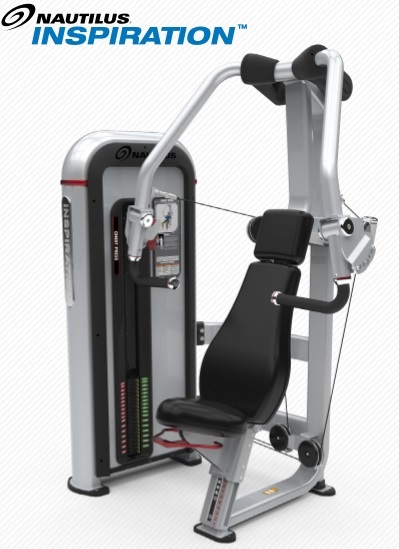 The Nautilus Leverage offers a one of a kind plate loaded experience with features that outshine the competition. 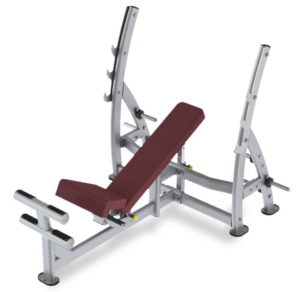 Leverage features stainless steel knurled grips, assisted seat adjustments and user defined pre-stretech settings. 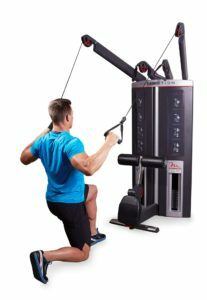 Using multiple levers and cams, Leverage creates a unique lifting profile for each movement that maximizes the mechanics of the human body. 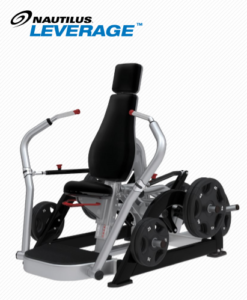 With a sleek look and integrated storage, the Leverage strength line will appeal to facility operators and their members. Thoughtful details your members will notice like entry and exit handles and pads tilted to accommodate all sizes of users. 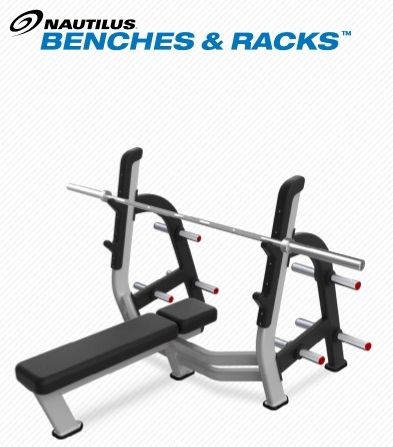 You’ll find wheels on the most popular benches for easy transport. Adjustment levers/touch points are colored blue for easy identification. Pivoting Smart Handles allow for multiple hand positions and exercise angles. 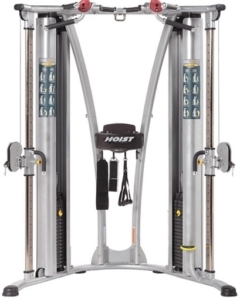 Hoist offers true innovation in strength training effectively combines superior biomechanics with FUN to create an unforgettable movement experience. 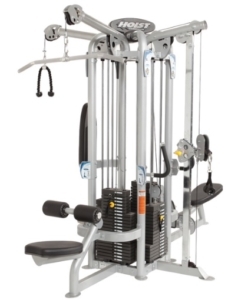 WORKOUT EQUIPMENT FOR ALL OF YOUR FUNCTIONAL FITNESS NEEDS. 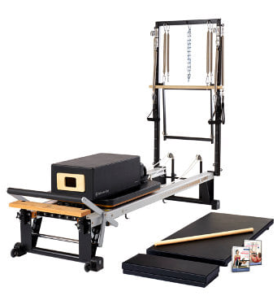 Merrithew offers the best in Pilates brands including STOTT Pilates, ZEN-GA, CORE, Total Barre, and Halo Training. 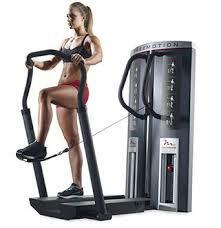 Contact Sport & Fitness for pricing and product information.